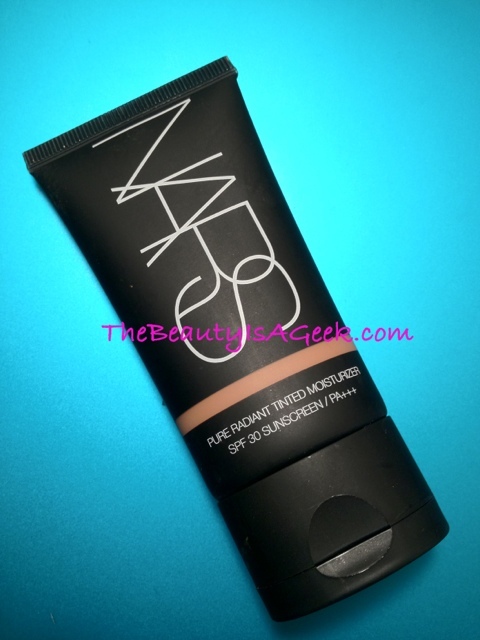 Yes, dear readers, I am finally ready to give you the scoop on the once-postponed but now finally released tinted moisturizer from NARS! Cue the Super Bowl-like cheering…. 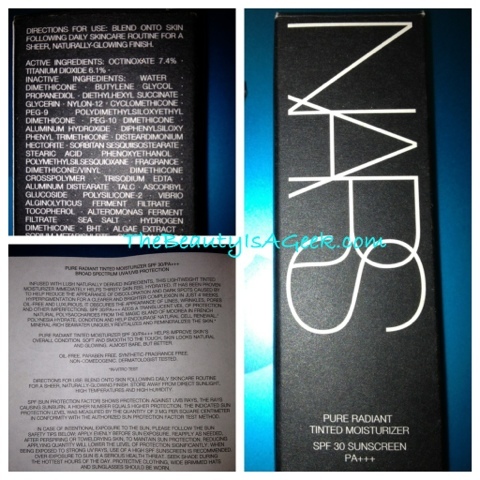 Exclusively released first at Nordstrom and scheduled for release at NARSCosmetics.com on 15 February 2012, NARS Pure Radiant tinted moisturizer boasts beneficial skin ingredients (including some from Francois Nars beloved French Polynesia), an SPF of 30/ PA+++ and is available in nine (9) shades. One thing I noticed right away is how the tube actually feels in my hand. Perhaps it’s ergonomic design, perhaps its art but I like how it fits the natural grip of my hand unlike the longer tube of my Laura Mercier Oil-Free tinted moisturizer. 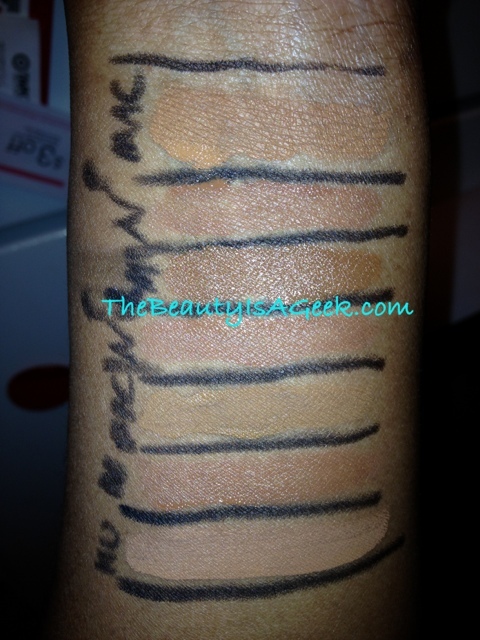 Unlike with Laura Mercier, you can see the color of the product without having to remove the cap. And speaking of the cap, I really like the flip-top design. 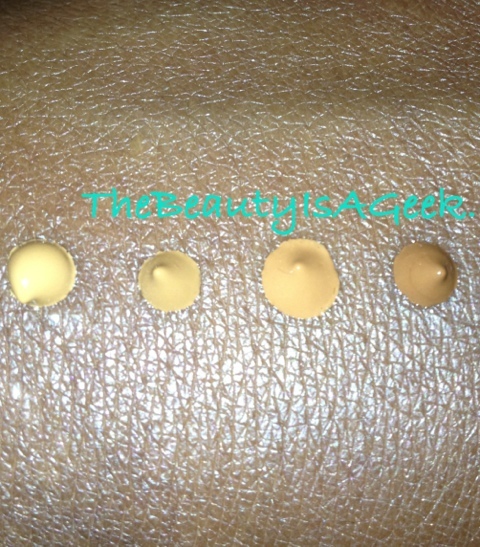 It is much more convenient and easier to access than the screw-top of other brands of tinted moisturizer. 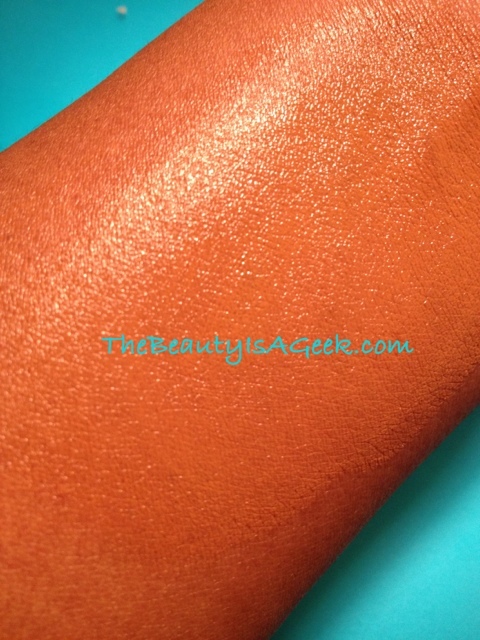 The color itself is sheer yet the pigments are translucent enough not to show up ashy on dark skin. 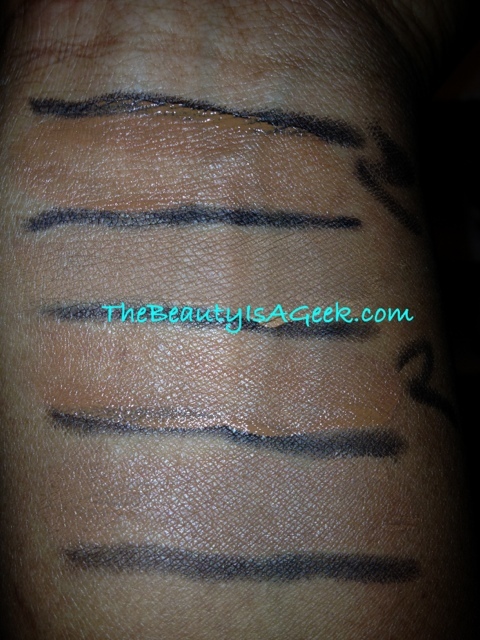 It blends easily and dries down quickly–an important feature for my oily skin. 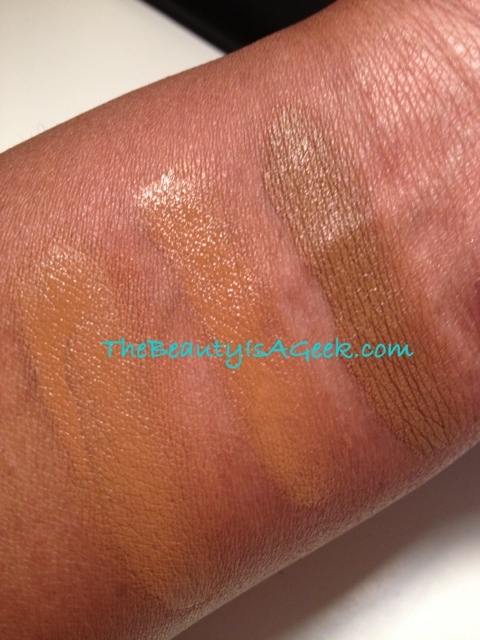 After it dries down on your skin, it leaves a semi-glow look that is very natural. 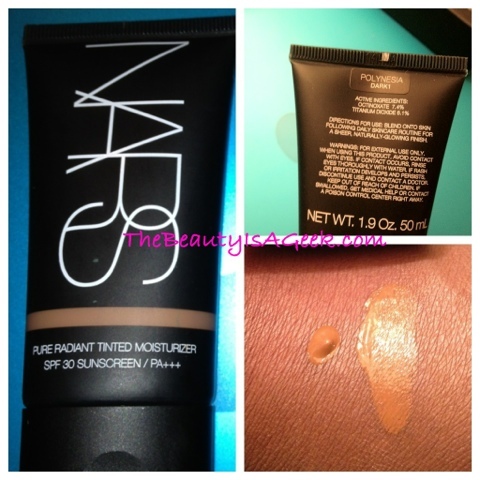 Not as made up as when I use my NARS Sheer Matte foundation but more ‘my skin but better’. 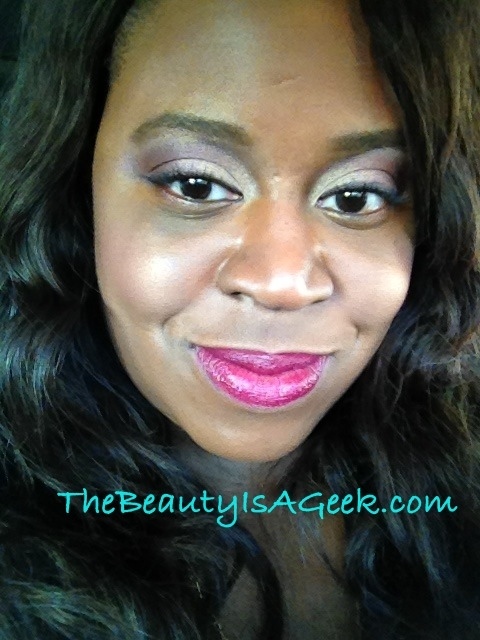 I’m not a fan of the ‘dewy’ look as I already have oily skin so using a pressed powder like NARS’ Pressed Powder in Solei, or MAC’s Careblend powder gives a beautiful matte finish the face. 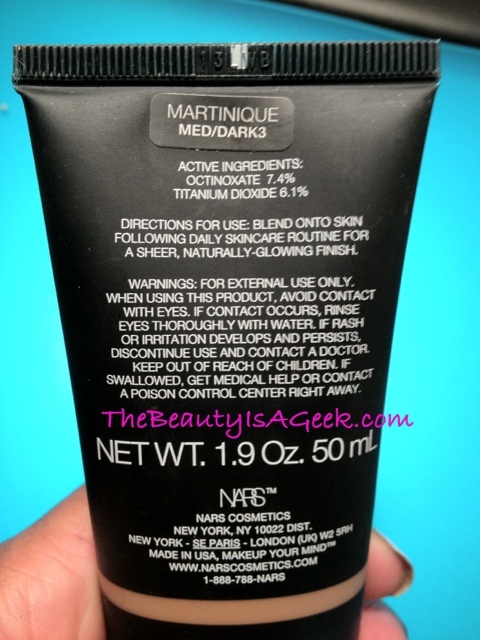 I found myself using this mostly on Saturdays and Sundays where I want to have great looking skin but not necessarily look more formally made up. 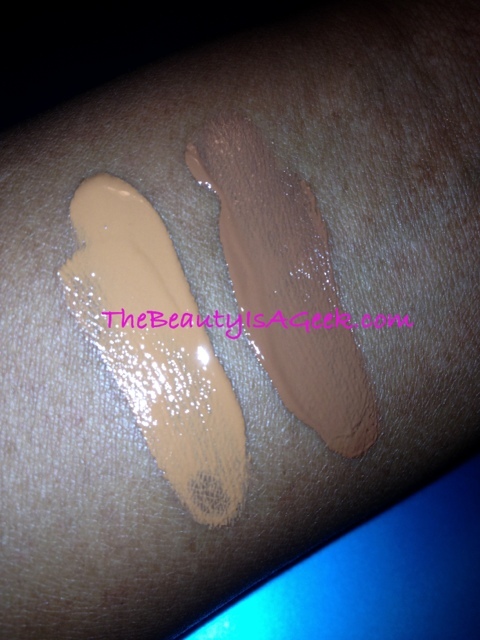 When it came to performance, NARS Pure Radiant tinted moisturizer did not disappoint. 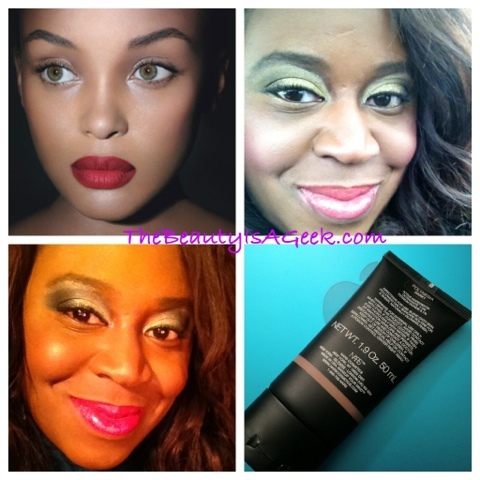 The texture of the moisturizer is very lightweight and it is not an exaggeration to say it feels like you have nothing on your face as it dries down. 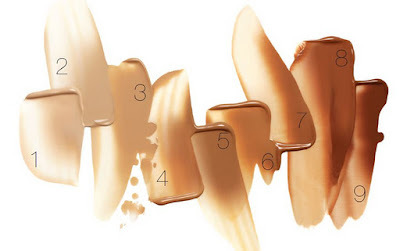 Some people like to apply tinted moisturizer with their fingers and that method would definitely work with this product, but I prefer to use either a stippling brush by MAC or the Sonia Kashuk flat-top face brush from Target for more controlled and precise blending. 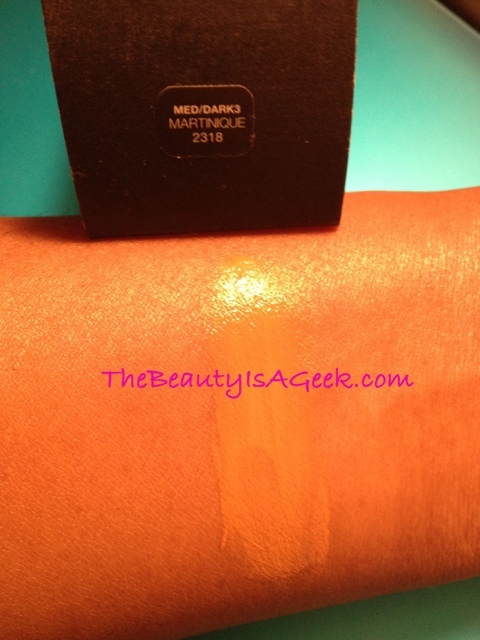 I wouldn’t call this tinted moisturizer waterproof but I did find it to be somewhat water-resistant. During a very hard workout I blotted the sweat off of my face with a towel (blot, don’t wipe or everything will come off no matter what brand it is) and hardly any of the tinted moisturizer came off. 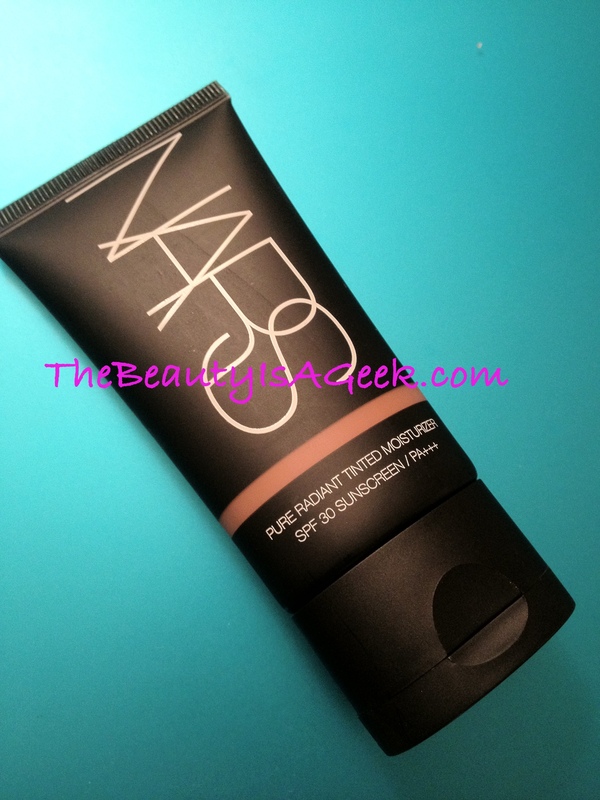 I will be Florida testing this when I go to Disney World for Easter so we’ll see how NARS Pure Radiant tinted moisturizer hangs with the likes of high humidity, Splash Mountain and Kali River Rapids. 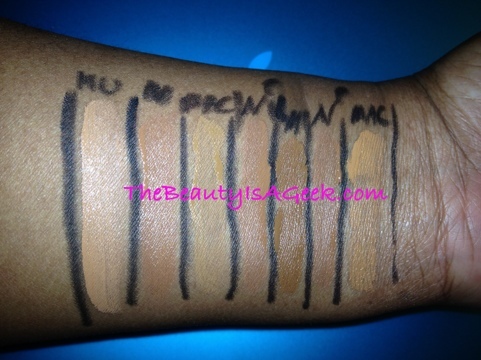 NARS claims to want to cover a wide range of skintones with this product. And for the most part that is true. 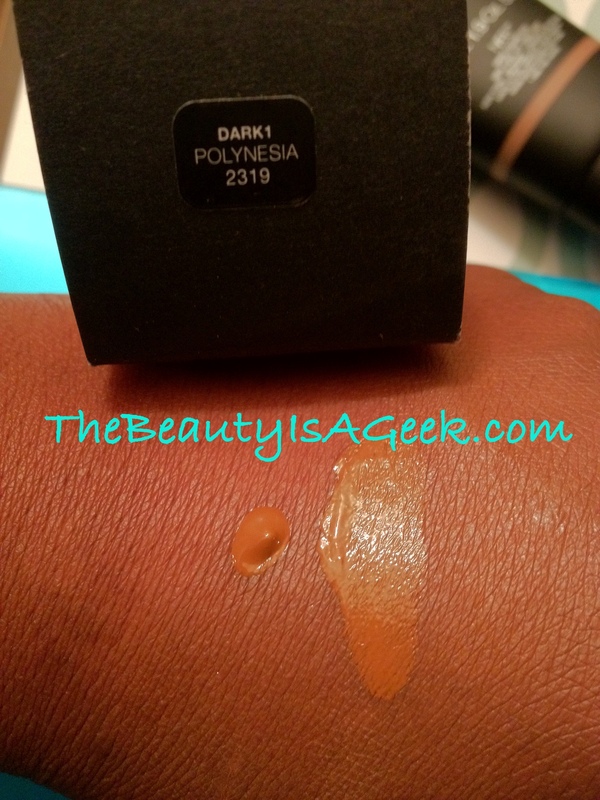 Polynesia definitely makes me look more like my summer NW45 skintone and it definitely makes my NW43 winter skin look like I’ve gotten some sun. 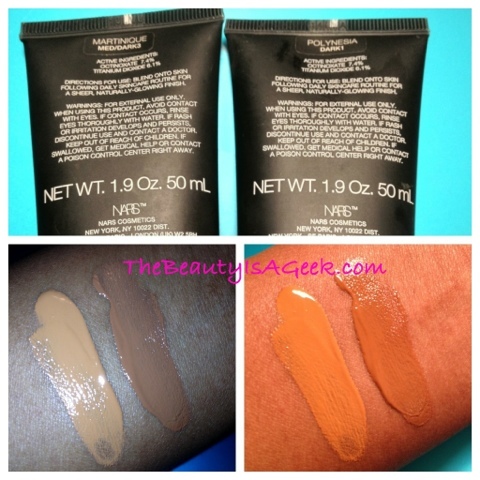 As I mentioned earlier, the pigments in this formula are translucent and I can see women approaching NW/NC50 range being able to wear this as it will enhance your skintone. In addition to the top-shelf SPF 30/PA+++, there are good-for-your-skin botanicals and ingredients that claim to help reduce the appearance of discoloration and dark spots caused by hyperpigmentation. Women of color are very prone to hyperpigmentation due to such things as acne scars (I’m very familiar with this one) and other factors so this is a very nice benefit. 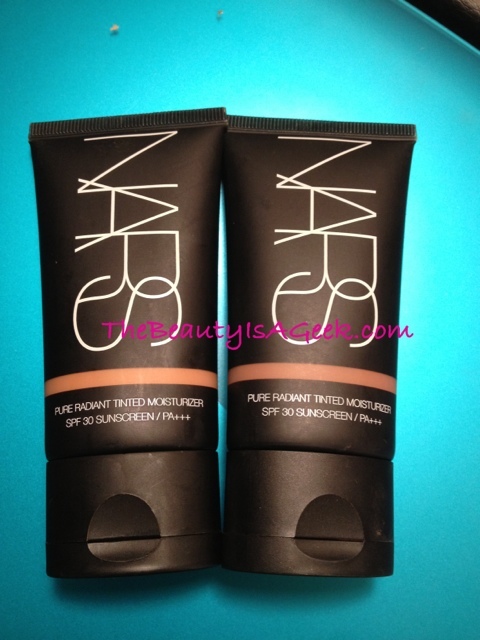 NARS Pure Radiant tinted moisturizer retails for $42 for 1.9 ounces of product. 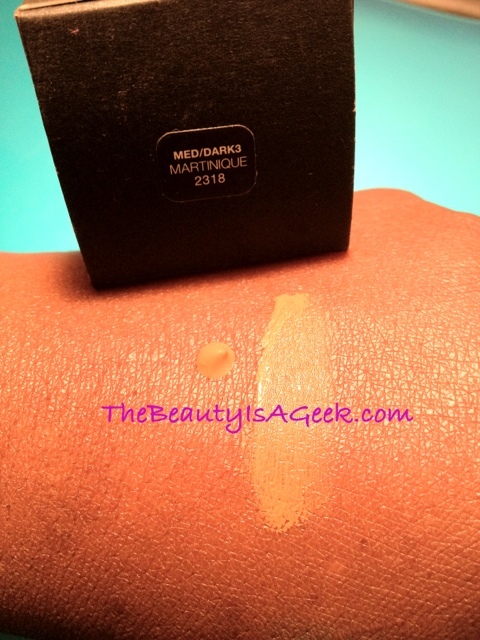 When compared to my Laura Mercier Oil-Free Tinted Moisturizer which only has 1.7 ounces of product and is SPF 20 and has the same price, it is a very good value for the money. 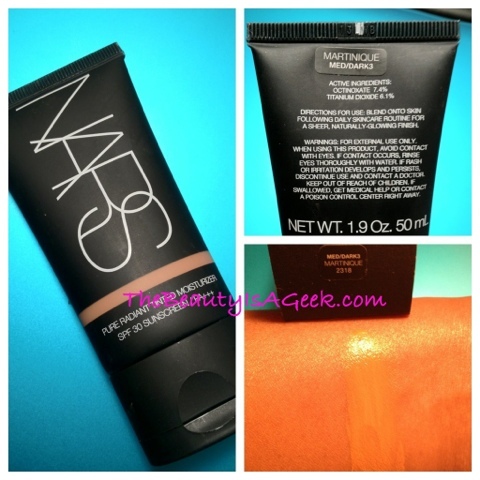 If you have super-oily skin as I do, and find the Laura Mercier tinted moisturizer to take too long to dry down (which was very annoying when I Florida tested it), it’s worth it to give NARS tinted moisturizer a chance. I am very pleased with this product and plan to use it more extensively when my skin gets darker in warmer weather here in the Philadelphia suburbs. So are you sold? Are you planning on buying this? Let me know in the comments section! 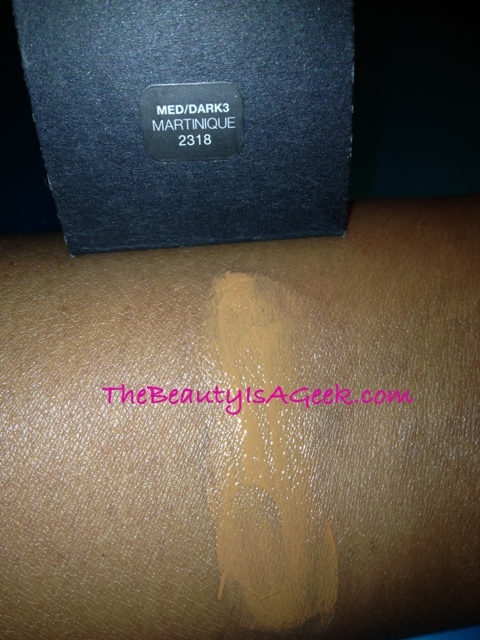 Love the bottle, the formula and this shade. Definitely pick one up!